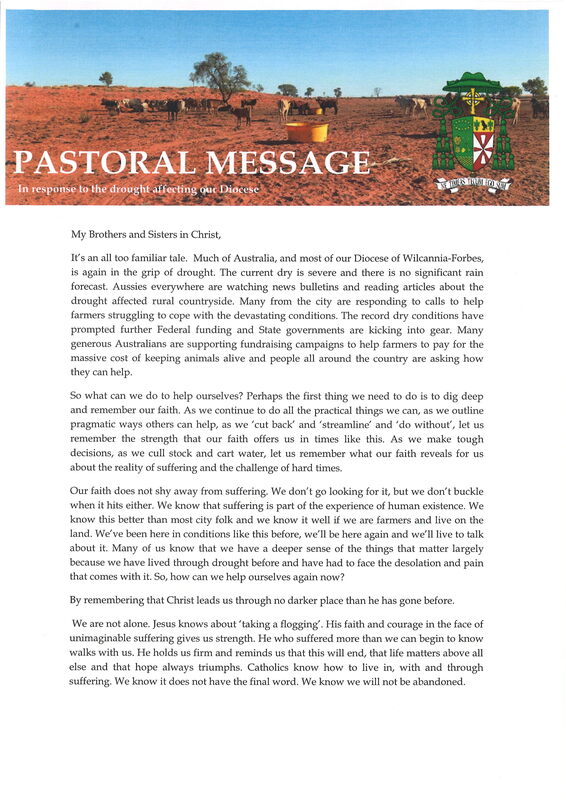 In a Diocese geographically spanning 52% of NSW, it is not always possible for Bishop Columba to visit parishes on a regular basis. 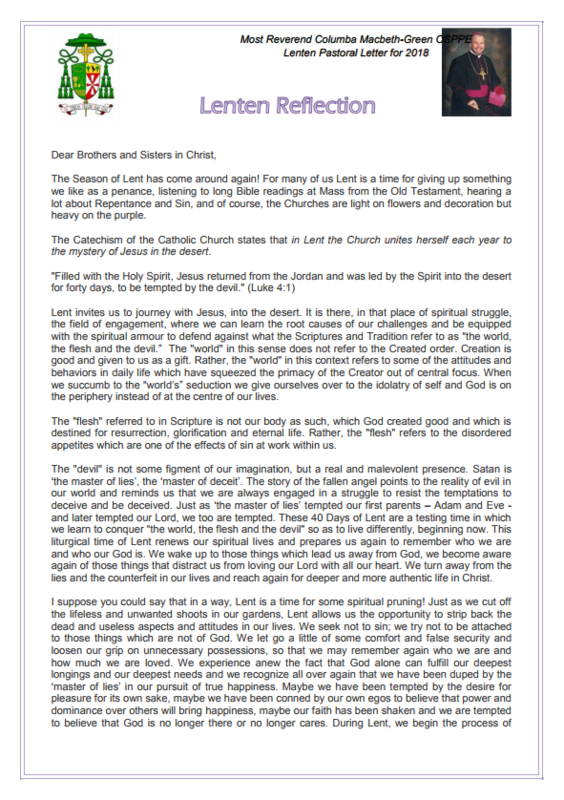 So as to support people in his Diocese, Bishop Columba records his homilies which are then sent to schools and viewed by hundreds of children and teachers. 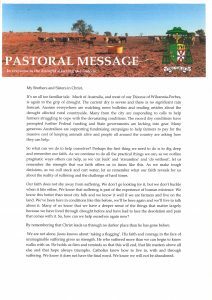 Pastoral Letters are also distributed through parishes to deliver important messages from the Bishop.